On today's show you'll hear from Mike Sheppard who came to Paris for his first time specifically to run the Paris Marathon. He shares his experience about what it was like running the Paris marathon and visiting Paris for the first time. 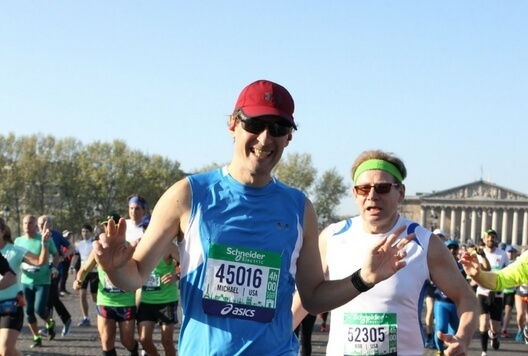 Mike is a seasoned runner, but this was his first time in Paris, so he noticed some important details that can help you make your own Paris Marathon experience a success! 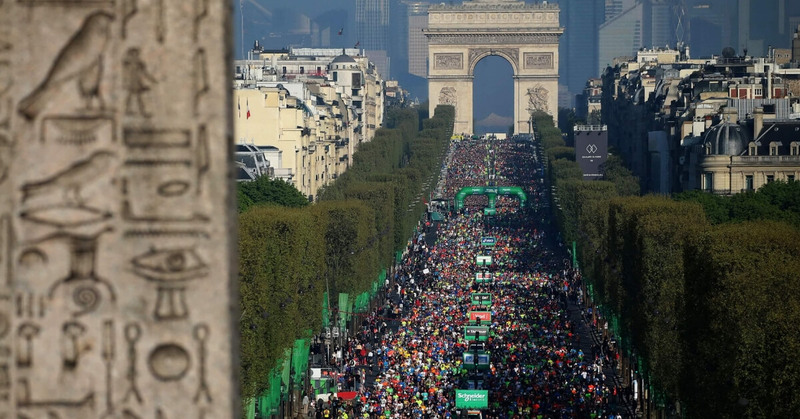 As Mike points out so well in the episode, the Paris Marathon attracts a lot of runners, but it is a great choice for first-time marathon runners because the scenery is so beautiful, the ambiance is great, and it is appropriate for both competitive and "laid-back" marathon runners. Mike loved Paris too, which we love to hear on this show. Don't Go On Wild Goose Chases! 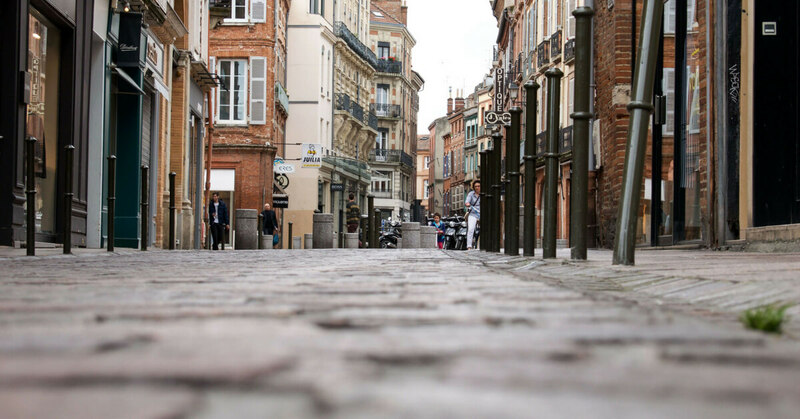 Annie also goes on a mini rant about how some travel bloggers send unsuspecting visitors on silly wild goose chases, and she gives so me suggestions about what you can do for the Journées du Patrimoine happening Sept 16 and 17, 2017 all over France. JeFile App, the App you need to reserve a spot to walk up the Towers of Notre Dame. 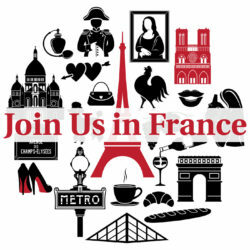 Program for the Journées du Patrimoine Sept 16 and 17, 2017.